On December 26th, charges were filed against a Riverside couple after there were reports of alleged illegal activity going on in their Orangecrest home. 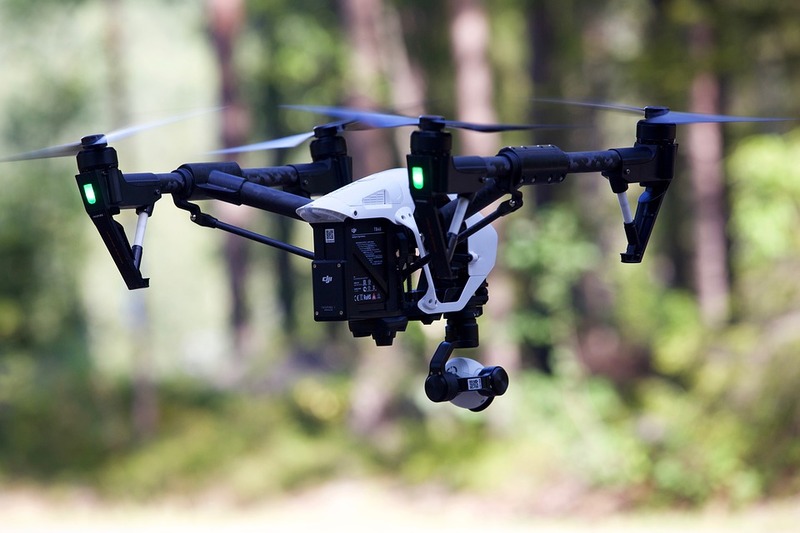 Felony charges were filed Tuesday against a probationer and his girlfriend, who are accused of dealing drugs out of a Riverside home and using a drone to deliver the contraband to customers. The alleged drug operation used a drone to deliver narcotics to customers waiting in a church parking lot. Once the drugs were delivered, neighbors say, the customers would drive by the home and throw money onto the front lawn. “Well it’s new for us, at least,” said Officer Ryan Railsback with the Riverside Police Department. Benjamin Paul Baldassarre, 39, and Ashley Lauren Carroll, 31, were arrested Thursday following an undercover Riverside police investigation. Three counts of possession of controlled substances for sale were also filed along with child endangerment and drug paraphernalia. The child endangerment charge stemmed from last Thursday’s search findings after serving a search warrant at the pair’s house, where police found “uncapped hypodermic syringes” and unpacked powders, believed to be fentanyl, along with methamphetamine, and candy laced with LSD scattered around the house, including the young girls bedroom bedroom. “A lot of the narcotics were found spread throughout the house – a lot of it in one bedroom that this girl has access to,” Railsback said. The man’s 9-year-old daughter was found in a bedroom with a vape pen containing marijuana in it. The young girl was removed from the home and put into CPS custody where she was placed with her biological mother. The girl’s mother said she had been trying to get sole custody of her child for seven years. “During the divorce I wanted him to go through drug rehab, supervised visitation, and that was all thrown out by the judge,” Jaclyn Baldassarre said. Her daughter, she said, was afraid to speak out about what she saw. The couple is scheduled to make an initial court appearance this afternoon at the Riverside Hall of Justice. Both are being held in lieu of $50,000 bail — Baldassarre at the Robert Presley Jail in Riverside, and Carroll at the Smith Correctional Facility in Banning. According to court records, Baldassarre has prior misdemeanor convictions for driving under the influence of drugs and being under the influence of a controlled substance. He and Carroll are also each charged in an unresolved drug-related case, records showed. It’s unclear if they have attorneys who can comment on the charges.